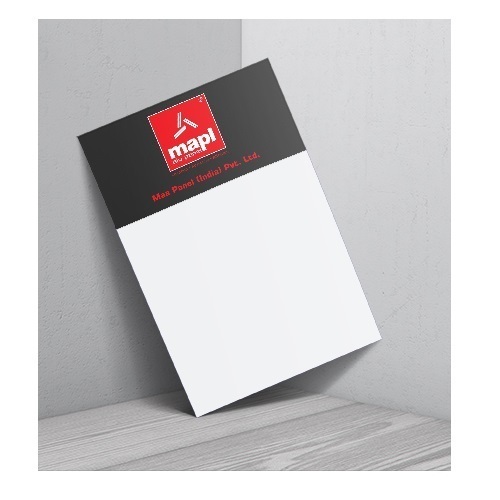 We are one of the leading manufacturer and supplier of MAPL - 214 Glossy White. We obligated to meet the quality standards as per the industrial norms. Maa Panel India Private Limited was established in the year 2012 and is located at – Himatnagar, district – Sabarkantha, Gujarat, 70 km away from Ahmedabad towards Udaipur. We are leading Manufacturer, Exporter & Supplier of the products used in modern building cladding material which is used primarily for external facades. Maa Panel offers you variants for external as well as for interior grades. Aluminium composite panel is a modern building cladding material which is used primarily for external facades. Acp is primarily composed of aluminium skins from the top and bottom and is sandwiched with polyethylene in the core. They are held together either using glue based technologies or adhesive films. On the top skin put the primer which is followed by the coating of PVDF or polyester. Finally, a protective layer is put over the PVDF coating to preserve it. Our Exporting countries are Africa, Aishia.